Northwestern University (NU) is one of the most frequently searched universities in America, according to a recent internet keyword search of American colleges. Northwestern, founded in 1851, is a private research university in Illinois, with additional facilities in San Francisco and Washington DC. The school currently maintains a enrollment of well over 20,000 students, most of them studying at the graduate level. Notable Northwestern alumni include many prominent doctors, scientists, and CEOs, as well as Nobel Prize winning novelist Saul Bellow, actor Warren Beatty, talk show host Stephen Colbert, and Academy Award winning actor Charlton Heston, among others. Northwestern is accredited by the Higher Learning Commission. Here are the answers to some of the most frequently asked questions about Northwestern. 1. Where is Northwestern University? 2. What types of degrees are available at Northwestern University? NU offers hundreds of Bachelors degrees, Masters degrees, and Doctoral degrees from a wide variety of academic interests. The university also has a law school, a medical school, and a highly acclaimed journalism school. 3. What undergraduate majors are offered at Northwestern University? 4. What graduate programs are available at Northwestern University? 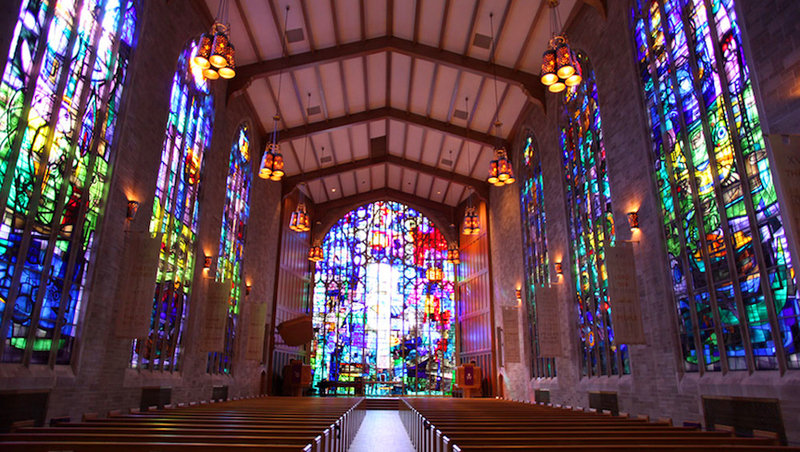 Click here for a list of the Doctoral (PhD) programs at Northwestern. 5. What courses are taught at the Northwestern University School of Law? 6. How much does it cost to attend Northwestern University? $52,239 in tuition for full time students in degree programs. Additional fees may also apply, such as application fees, textbook fees, technology fees, insurance fees, and parking fees, among others. Students attending Northwestern may be eligible for financial aid if they fill out the Federal FAFSA form. 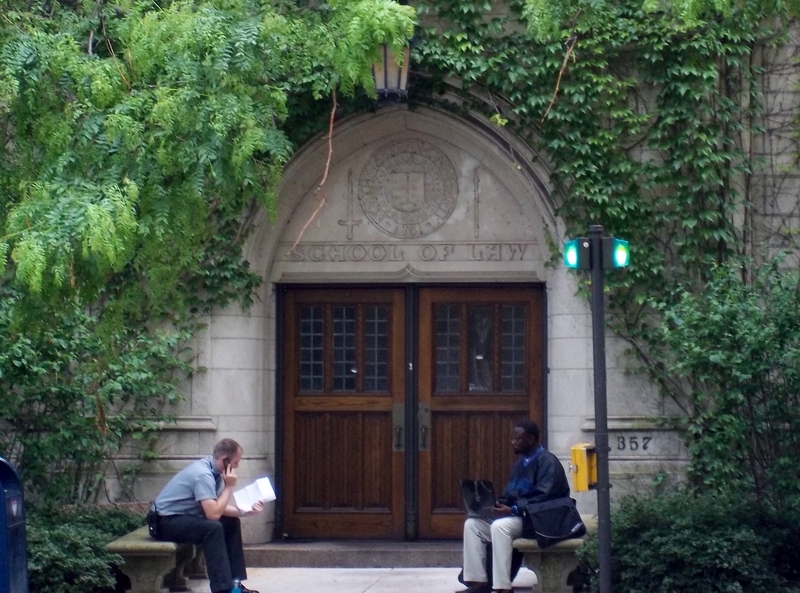 Roughly 62 percent of undergrads at Northwestern receive financial aid. 7. 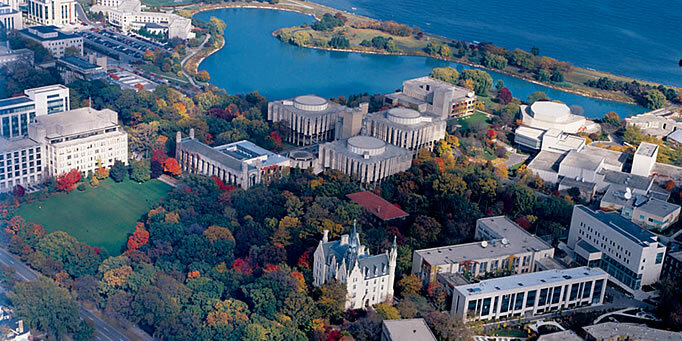 What is the Northwestern University campus like? The main (Evanston) campus of NU spans 240 acres bordering Lake Michigan. Nearby attractions include the Block Museum of Art, the Grosse Point Lighthouse, a movie theater, and Beck's Bookstore. Among the local conveniences are a Whole Foods Market and several good places to eat. A convenient public transportation system will take you all over town. The athletic teams at Northwestern are called the Wildcats. They are among the "Big Ten" in Division I of the the NCAA. The team colors are purple and white. In addition, the campus of Northwestern hosts numerous non athletic activities such as drama clubs, language clubs, musical groups, a theater troupe, a student newspaper, and hundreds of others. 8. What are the distance learning options at Northwestern University? Northwestern is a major producer of online courses through a learning management system (LMS) called Caesar. A great many courses are offered fully online at Northwestern. 9. What is the contact information for Northwestern University? You can reach the main campus office of NU by calling 847-491-3741. To contact the registrar's office, call 847-491-5234.